Pretentious Title: At last! My new cover! 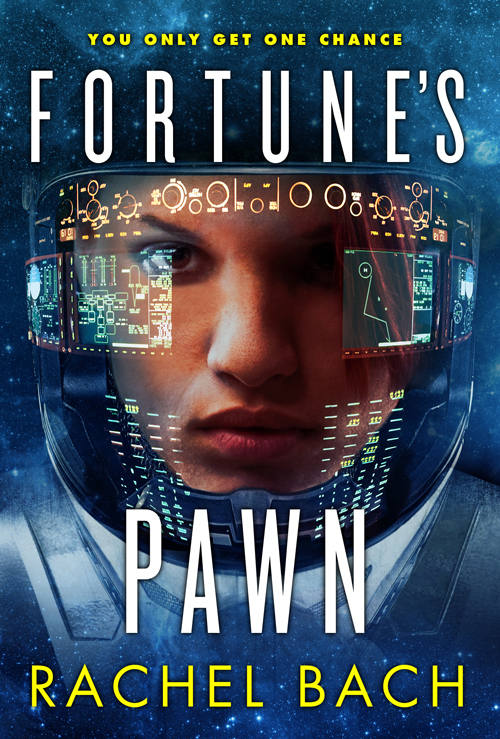 After many setbacks, I can finally reveal the cover of Fortune's Pawn to you in all its spacey, helmeted glory! So as you see, my name is Rachel Bach for this one. This is because the Paradox Series is 1) science fiction rather than fantasy, and 2) much more R-rated than my Eli books (cursing and KISSING O_O). The main character is Devi Morris, a powered armor mercenary with more ambition than is probably healthy and a critically underdeveloped fear of danger. The book is fun and fast and a bit scary, full of shoot em' ups and big mysteries. There's also a romance that is probably my favorite thing ever in the world! There are 3 Devi books total--Fortune's Pawn, Honor's Knight, Heaven's Queen--that work together to complete a single arc both meta plot-wise and romantically. 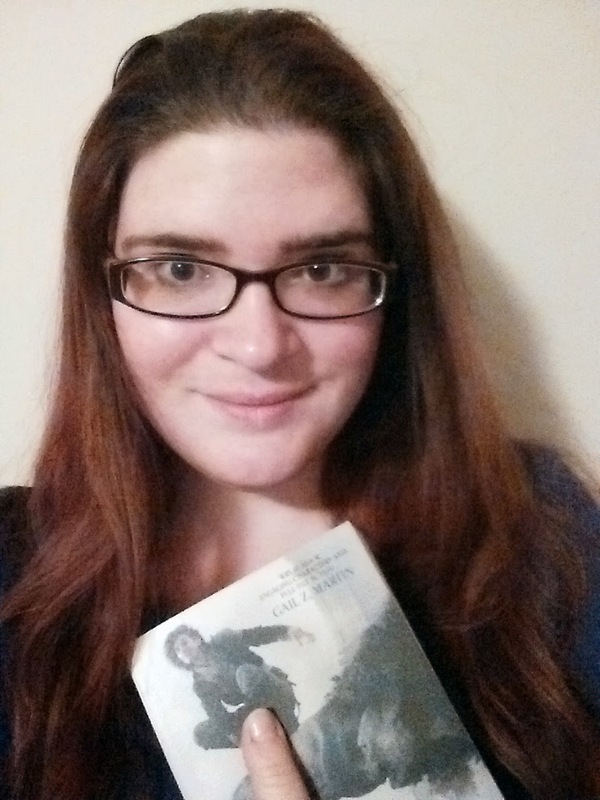 All three are already in my publisher's hands, and I can not WAIT for ya'll to read them! So, if you liked my Eli books, love powerful, flawed, take-charge female main characters, and think that your own suit of powered armor sounds pretty damn nifty, I invite you to check out Fortune's Pawn when it hits shelves later this year! I'll be doing all sorts of give aways and so on closer to the release date, and I'll be putting up sample chapters soon as well. In the meanwhile, thanks for reading and I promise I'll get some more real blog content up soon. Sounds FABULOUS!!! I really look forward to reading this series! I'm so excited for this! And the cover looks lovely! I admit, I don't read a ton of sci-fi, and I feel like that's partly because so many sci-fi books seem to feature generic spaceships or abstract art as their covers. (Sometimes the abstract art is also vaguely spaceship-themed.) This design is much more enticing. That looks great! 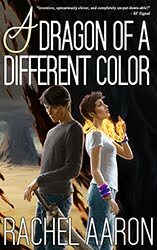 Question about changing your name: Is there any concern that you will be able to maintain to different author brands? Or that with all the work you've done under Rachel Aaron and the fan base that you've created that it wouldn't transfer? I know it will be just as well written so it won't be a long-term issue of finding fans. What made you decide to go the two name route? Was it you, your publisher, your agent? I'm curious because I'm writing consistently in two separate genres and I'm not sure how to manage it. Oh yes: I will be reading this! Dang...thanks a lot Rachel..now you hce me wanting summer to end sooner than I like. I. Can't. Wait!